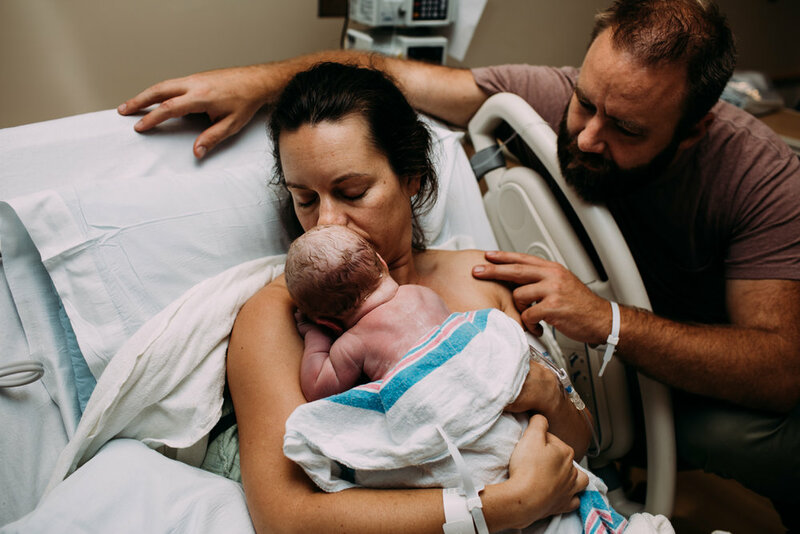 LOS ANGELES BIRTH & FAMILY PHOTOGRAPHER Rebecca Coursey-Rugh, award winning photographer, specializing in raw, honest stories of birth and family life. Serving all of Los Angeles. "How we spend our days is, of course, how we spend our lives." –Annie Dillard. rebecca coursey-rugh | BIRTH. PORTRAITS. LOVE. no matter how your family comes into being. A short film documenting YOUR birth is available to add on to your birth photography package –moving images that capture the heart and soul of that day. I believe deeply in the transformative nature of birth. As a doula and a midwife's assistant, I have come to revere the nature of birth beyond anything I thought possible. It is truly both an art and a science.